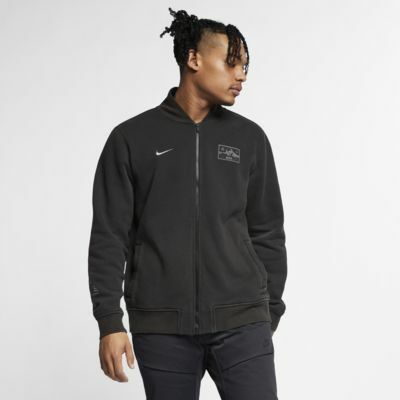 The Nike Sportswear Club Fleece Jacket takes classic fleece comfort and blends it with a bomber jacket design. The fleece is brushed on the back to help keep you warm when the weather gets chilly. CLASSIC COMFORT IN A BOMBER DESIGN. Ribbed cuffs and collar help keep the jacket in place. Have your say. 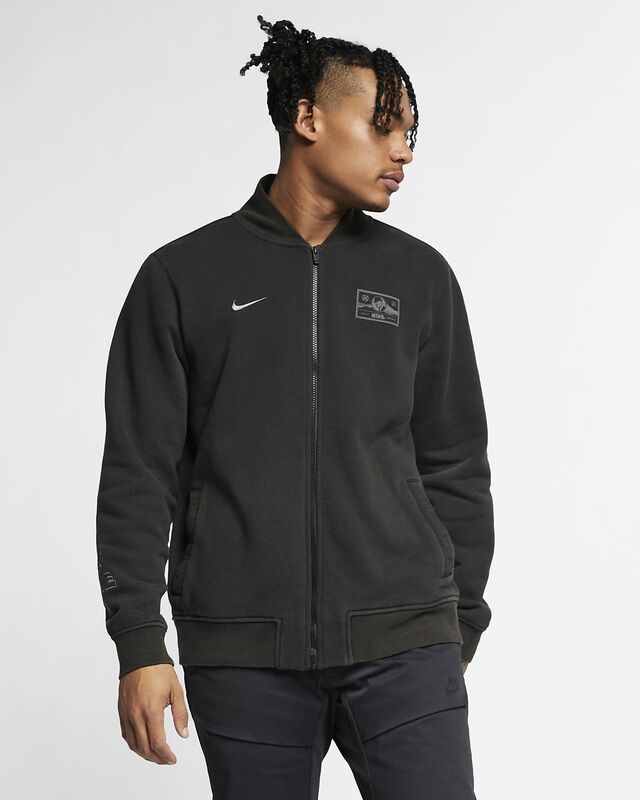 Be the first to review the Nike Sportswear Club Fleece.